The above image is full Nikon Coolpix 990 camera resolution and cropped to 800 x 1550 pixels. 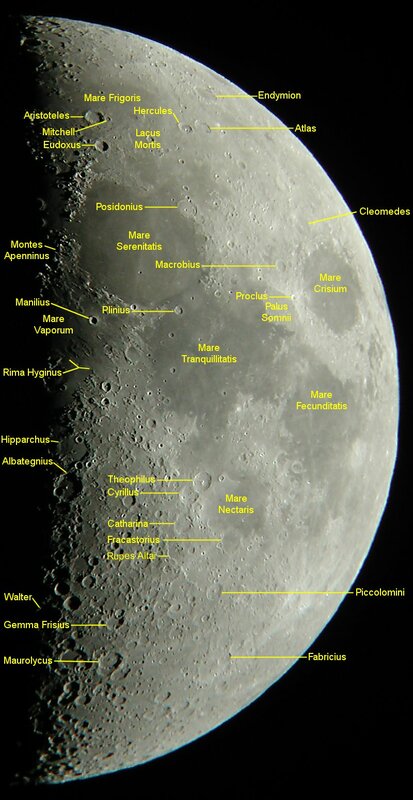 Complete Moon view low resolution. Complete Moon view high resolution. Aristoteles and Eudoxus Craters at high resolution.